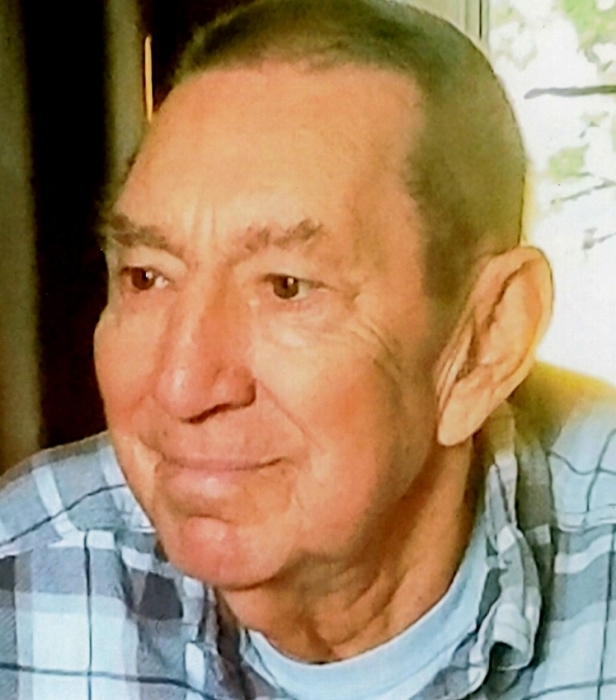 Milford "Mick" Williams, age 78 and Willard resident, died Monday, March 25, 2019 in his home. Born October 15, 1940 in Blue Moon, KY, to Delmer Williams and Dorothy (Adams) Williams, he had been a Willard resident since 1979 moving from Shelby. Milford worked in Willard at R.R. Donnelley as a Trimmer Operator, where he retired after 38 years of service. He was a devoted member of the Little Rebecca Old Regular Baptist Church located in Plymouth. Milford was an avid fisherman, enjoyed watching Kentucky basketball, and especially spending time with his family. He is survived by his wife Carol (Hanlon) Williams whom he wed June 20, 1970; five children, Greg (Sherrie) Williams of Shelby, Barb (Ray) Kilgore of Shelby, Marsha Williams of Willard, David Williams of Columbus, Derick (Jen) Williams of Columbus; seven grandchildren, Jenifer (Chris) Risseler of Sanford, NC, Jeromy Kilgore of Shelby, Desirae Keaton of Willard, Skylar Keaton of Willard, Madalynn Jenkins of Willard, Peyton Williams of Columbus, Ava Williams of Columbus; one great-grandson Theo Cusano; two sisters Barb Nelson of Newark, Betsy Keathley of Prestonsburg, KY; numerous nieces, nephews, cousins and other relatives. Friends may call at the Little Rebecca Old Regular Baptist Church at 4982 Henry Rd. in Plymouth from 2:00 PM to 8:00 PM Thursday, March 28, 2019. A funeral service will be held 11:00 AM Friday at the church. Brother Preston Lewis and Brother Danny Carty will officiate with interment held in Oakland Cemetery.